I was telling you a few days ago that programming is essential. So why not start at an early age? Indeed, in a world full of technology, learning to program becomes an essential skill for children to become creators of the technology they use and love. Cozmo , the miniature toy that resembles an improvised forklift truck, was one of the coolest toys of last year. The companion powered by artificial intelligence (AI) learns names and faces, plays games and even develops a personality to know your preferences. But Anki, the San Francisco startup behind Cozmo, thinks it is necessary to go further. To this end, Anki announced Code Lab, a visual programming feature integrated with the complementary application of Cozmo for smartphones and tablets . Using Code Lab, children can thus reorganize the blocks of numeric blocks to create basic programs, and thus learn the basic robotics very simply. Code Lab arrives after the own programming tool of Anki, which allows the amateurs to access the material of Cozmo using the language Python. For those who do not know, the programming language Code Lab is intended to be visual, simple and intuitive, and based on Scratch Block . With the “move and drop blocks” technique, Cozmo holders will be able to create a sequence of instructions in Code Lab and thus trigger a series of actions that Cozmo will accomplish in the real world. Children will use four different categories of blocks, including movements (eg, avoid obstacles), actions (eg, directing head movement or saying short sentences) and reactions (eg responding to view of a face, a smile or a frown). 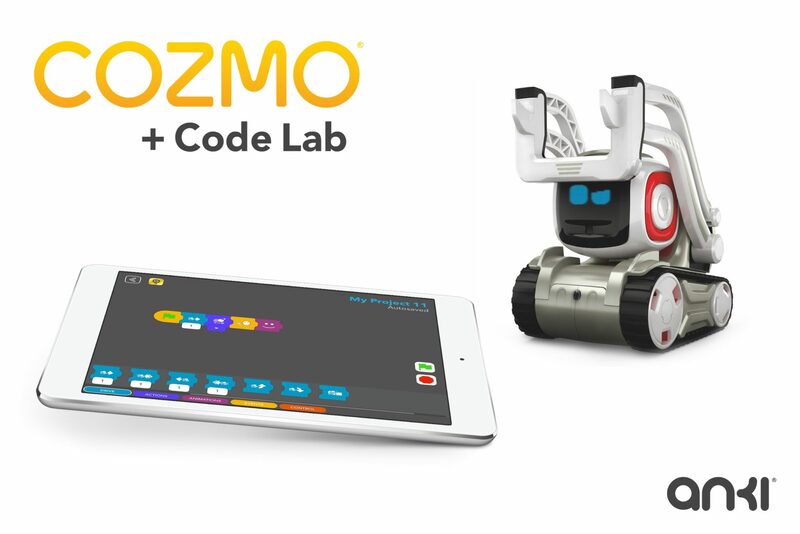 Code Lab will be integrated into the Cozmo application when it arrives in France in September. 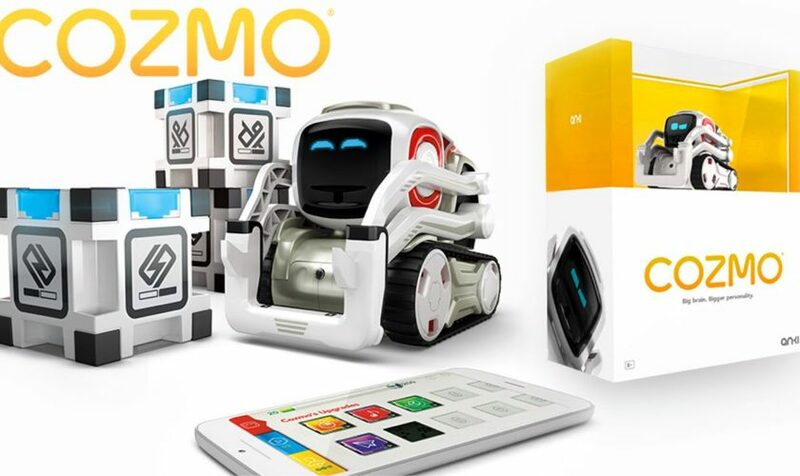 At its launch, Cozmo will be offered at a price of 229.99 euros and will include a charger and three interactive Power Cubes. Cozmo will be available in France on pre-order from August 25th .